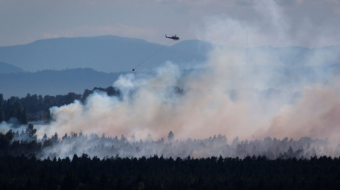 Hot, dry conditions fuelled a number of blazes early in May, but wet weather has created a downturn in fire activity over the past month. 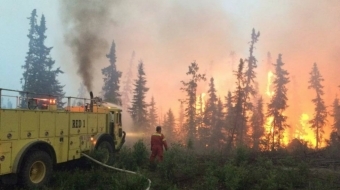 Delta Fire says the fire in Burns Bog is fully contained. 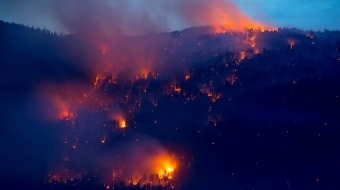 Wildfires consume media attention at this time of year but much of the day-to-day realities of fire-fighting is overlooked. 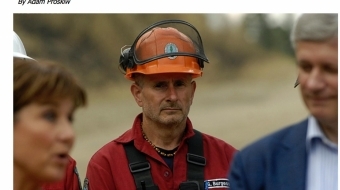 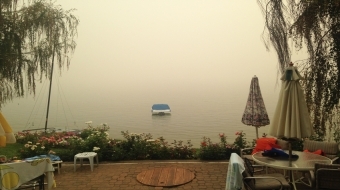 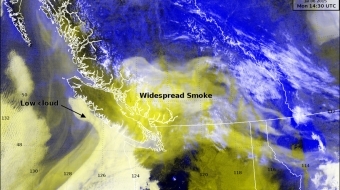 Washington wildfire smoke brings southern B.C. 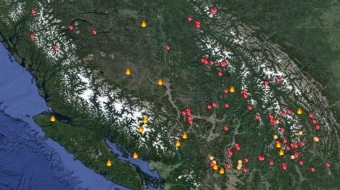 air quality advisories.